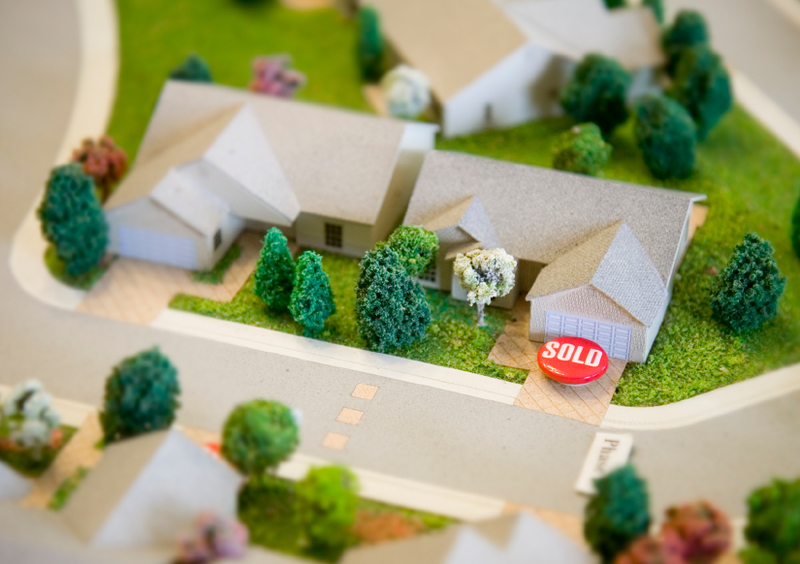 Valuing real estate is a complex process. The best method of approach is to contact a Keller Williams associate to get an accurate market analysis of your home. We would be delighted to assist you in this process with no obligation. Most sellers today are nervous and unsure. They wonder: How do I prepare my home for sale most effectively? Don’t think about where the market has been, keep your focus on where it is going. The price your neighbour down the street got six months ago is not relevant in a market where your house is competing with others from all across town. Again, a local real estate agent will have the kind of long-term, wide-ranging data that will help you decide how to pinpoint your price with precision.